We all know that our hot Aussie sun can be harmful after too much exposure. Don't leave home without adequate head protection and this bucket style hat will be the ideal choice. The design exceeds the Cancer Council recommendations, making you extra safe and ready to enjoy your outing at the sports grounds, in the country or on your hike. The design adheres to Australian Standards AS / NZS 4399 and also offers UV protection at 50+, rated as Excellent Protection. The cap fits neatly onto the head and a 6.5cm brim all around will protect your face and neck from harmful sun's rays and glare. We offer the following great colours, black, bottle, maroon, navy, red and royal to use as a base to highlight your company or team logo and emblems in an embroidered style. The caps are manufactured to the highest standards with quality stitching and construction. Quality control is carried out at all stages of the process and the caps are designed to last for many seasons of wear. The 65 percent cotton and 35 percent viscose blend washes well in cool water and dries in the air, making it easy to care for. These hats make fun and functional give-aways at outdoor events where you can promote your brand and delight your clients. Offer them to visitors when they arrive and soon your brand will be seen all around the venue. Pricing includes 8k embroidery of your graphic which can be placed on the peak, sides or back of the hat. Embroidery can accommodate the multiple colours of your logo and graphics. A set up of $50 applies for orders under 50 units. Pricing excludes GST. Delivery within Australia only. 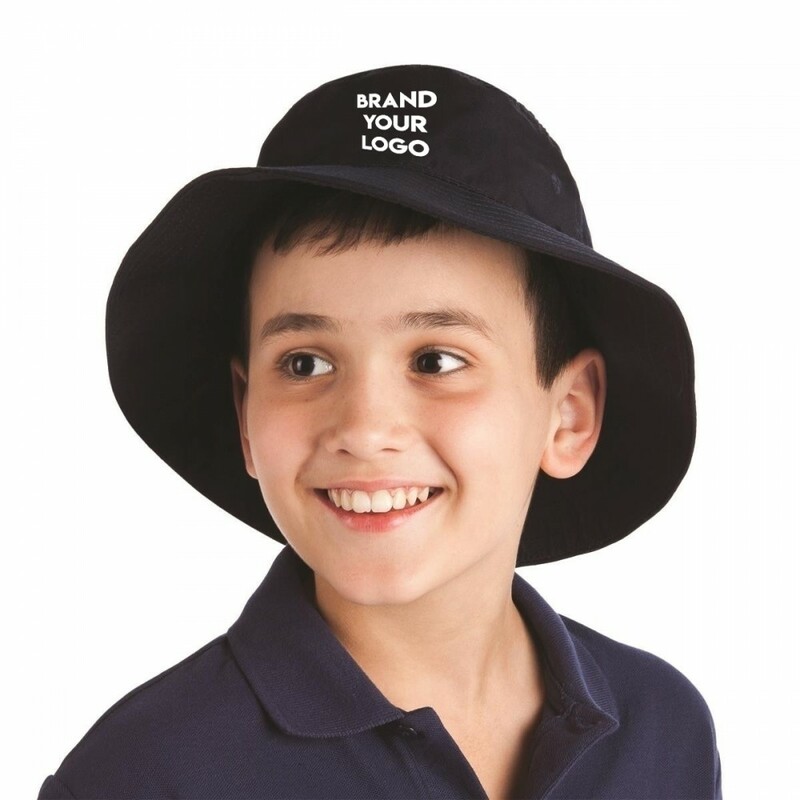 Sun Protection UPF rating 50+ "Excellent Protection"
Based in Sydney Australia, Discount Promotional Caps have been supplying quality custom printed headwear for the past 11 years. Utilising the latest high-tech branding machines, we can quickly and cheaply produce beautifully personalised caps with embroidery, printing or dye-sublimation custom branding. We have supplied customised caps to businesses, organisations and various Australian government departments. All our work is guaranteed for both product quality and branding sharpness. © 2016 Cubic Promote. All Rights Reserved.